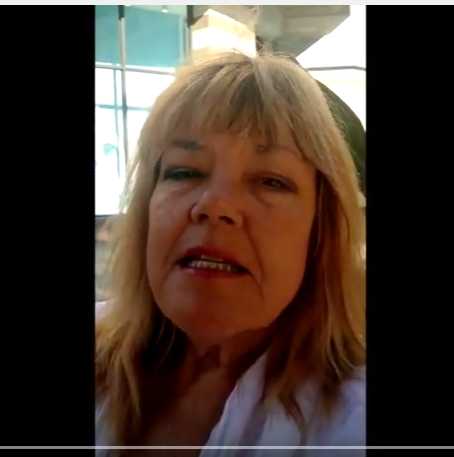 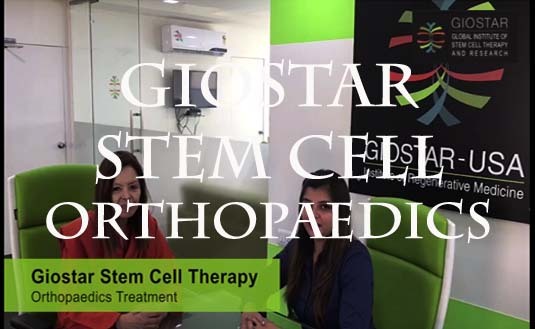 GIOSTAR was invited by University of Panama’s President office to explore the possibility of establishing the stem cell research program for the country of Panama. 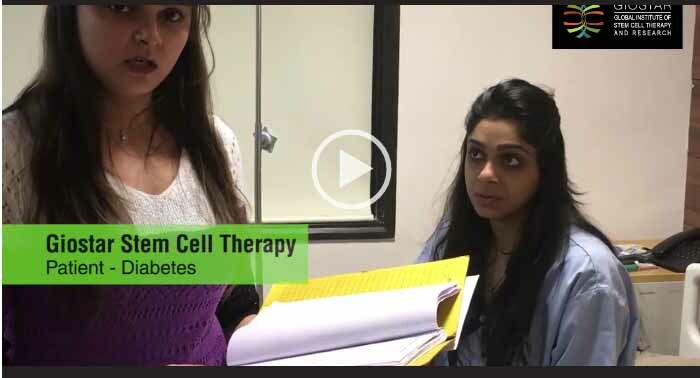 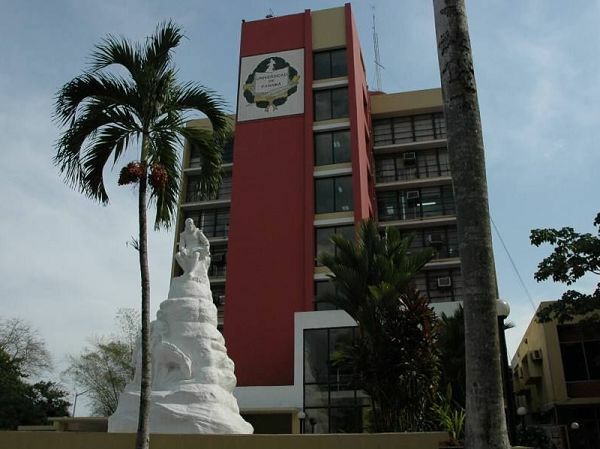 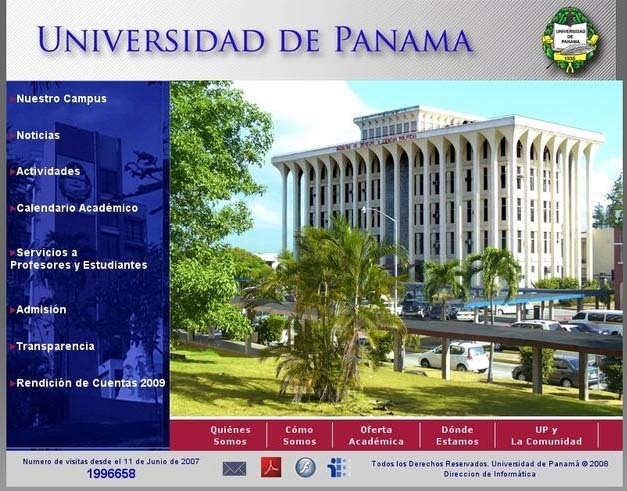 University of Panama being the largest university in the country wanted to develop the stem cell science related curriculum for its medical collage. 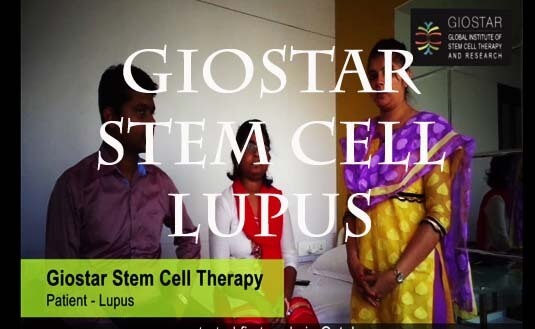 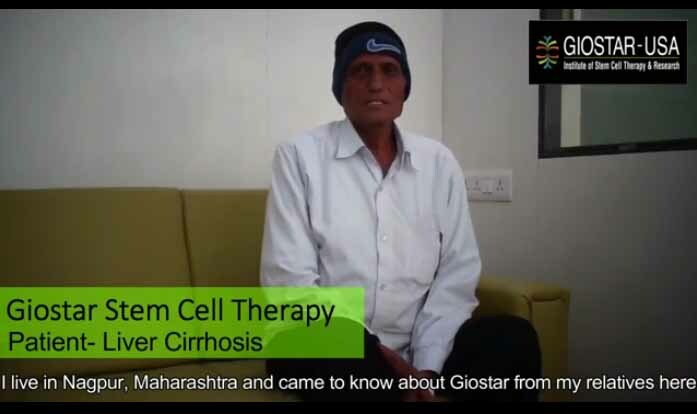 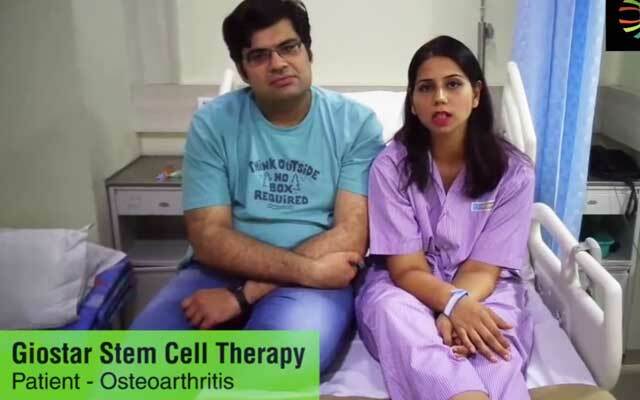 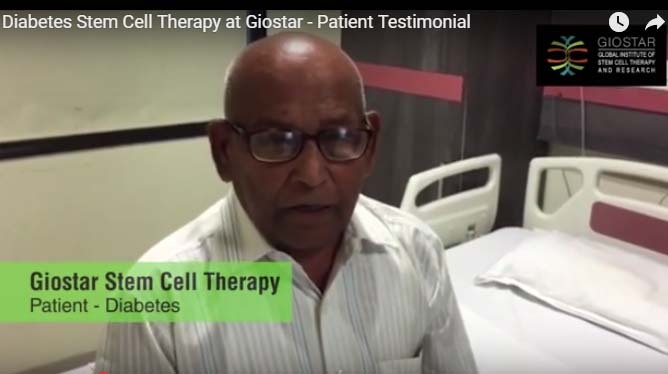 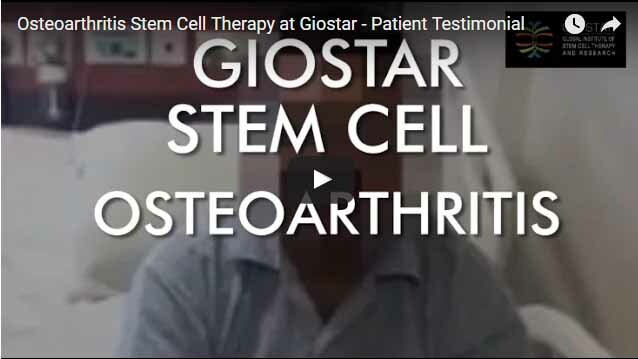 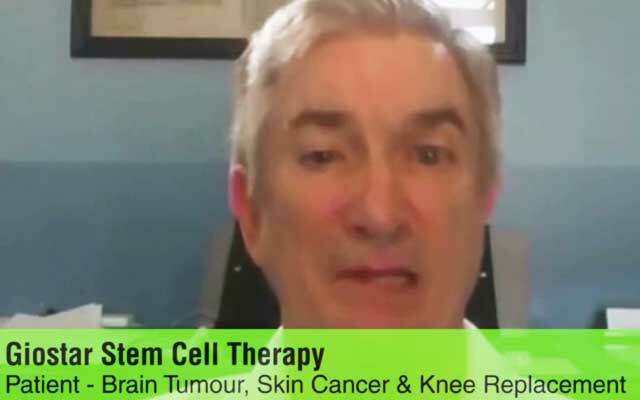 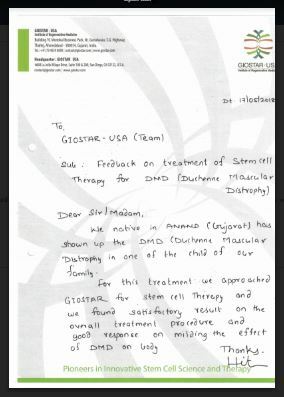 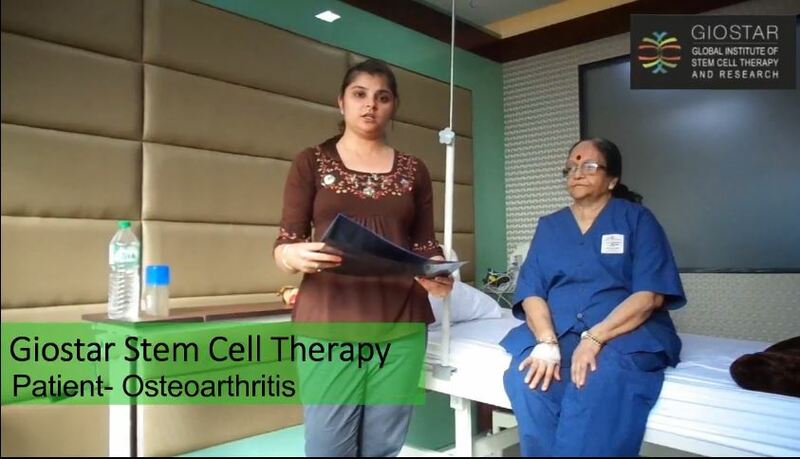 GOSTAR being the prominent institute in the filed of stem cell research from USA, would be the perfect match for the country like Panama to step in the arena which requires strong scientific guidance and support. This much needed collaboration would help the country like Panama to prepare its upcoming researchers to compete in the highly competitive field of stem cell science. 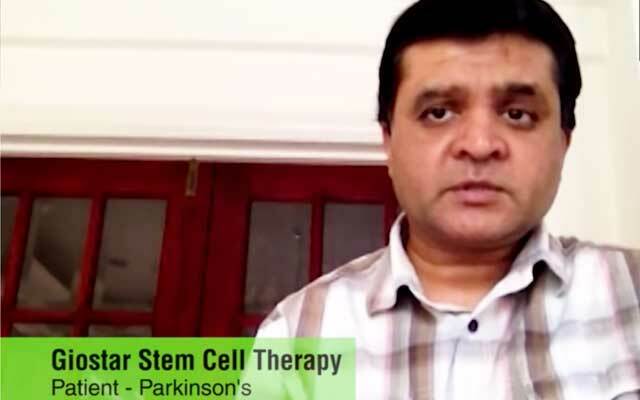 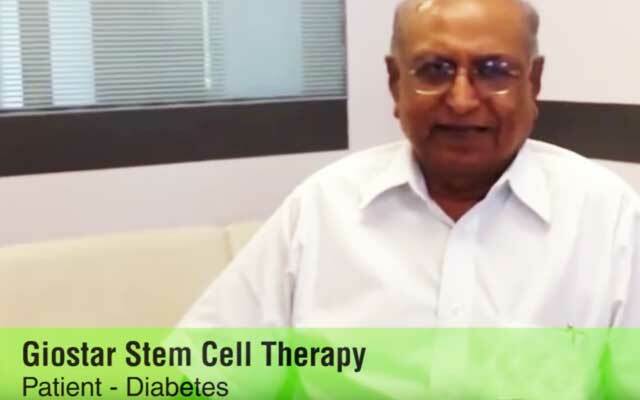 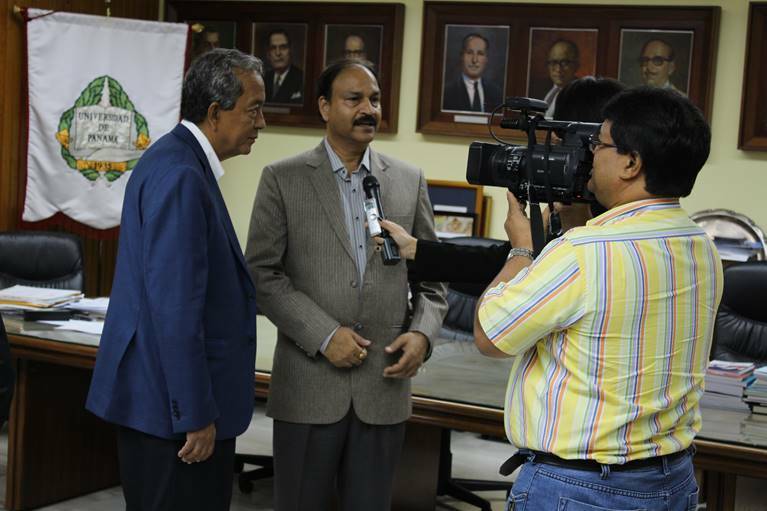 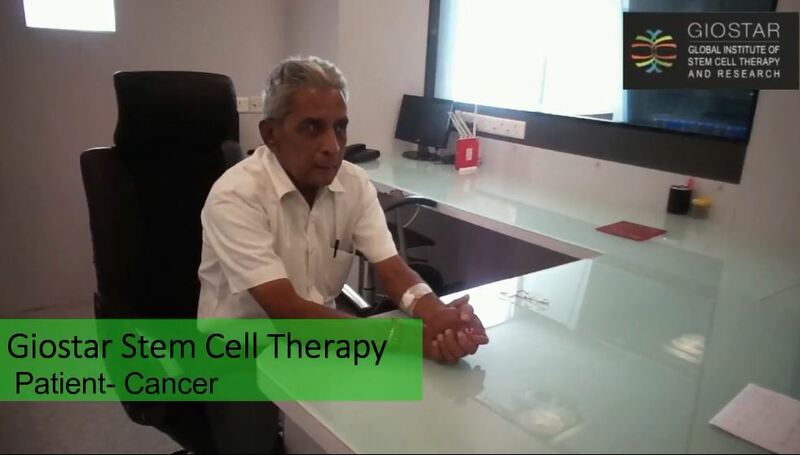 GIOSTAR Chairman Dr. Anand Srivastava interviewed by President office of University of Panama for the collaboration in the field of stem cell science. GIOSTAR Chairman Dr. Anand Srivastava discussing advancement of stem cell science with the President of University of Panama in Panama City. 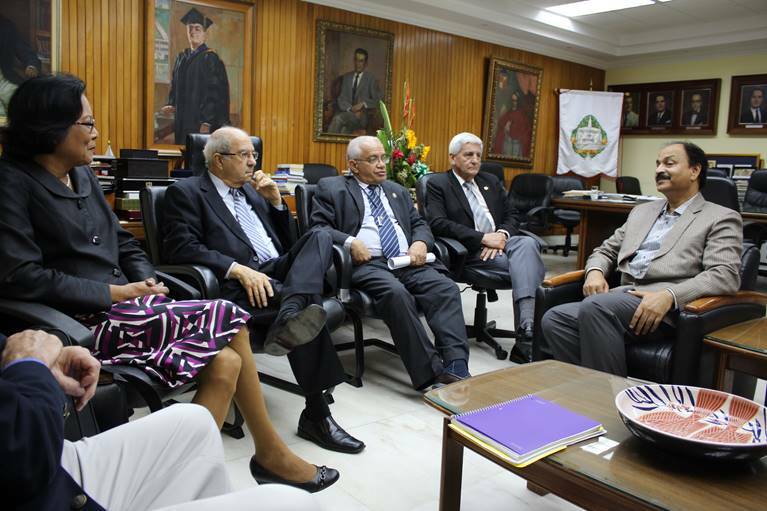 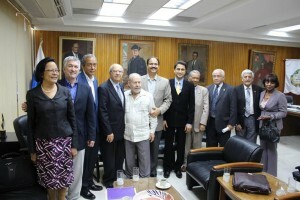 GIOSTAR Chairman Dr. Anand Srivastava and GIOSTAR CEO Mr. Deven Patel received by President office of University of Panama for the collaboration efforts to bring the USA based institution in the Panama for the advancement of stem cell science.